We were able to create nanoparticles by gentle soft wet grinding of raw materials. A spray dryer is used to prevent contamination and dry the material with high temperature vortex flow. 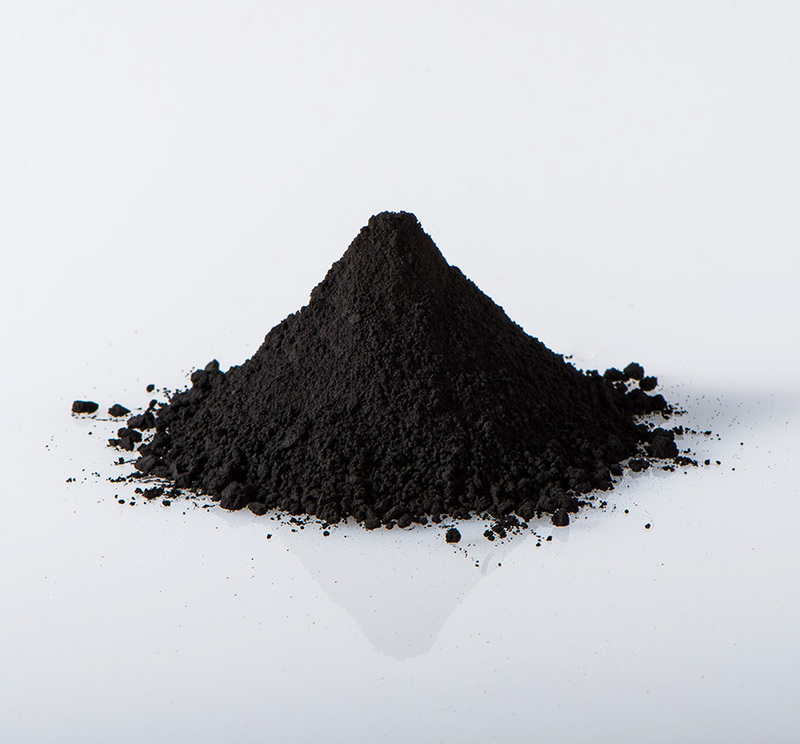 The UES nanoparticle activated carbon is a coconut shell activated carbon with high purity, refined to a high level, and strong hardness, with an average particle size of 300nm. Research and development materials for advanced technology fields such as novel materials and medical treatment.